Fall is a great time to wear a down vest. 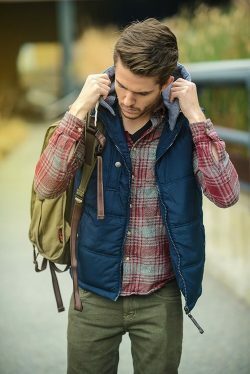 The weather is just starting to get cooler, but it’s not cold enough where you will need more protection from the elements. 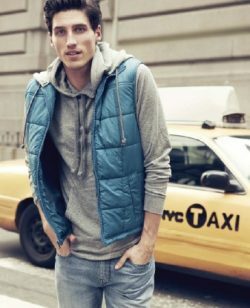 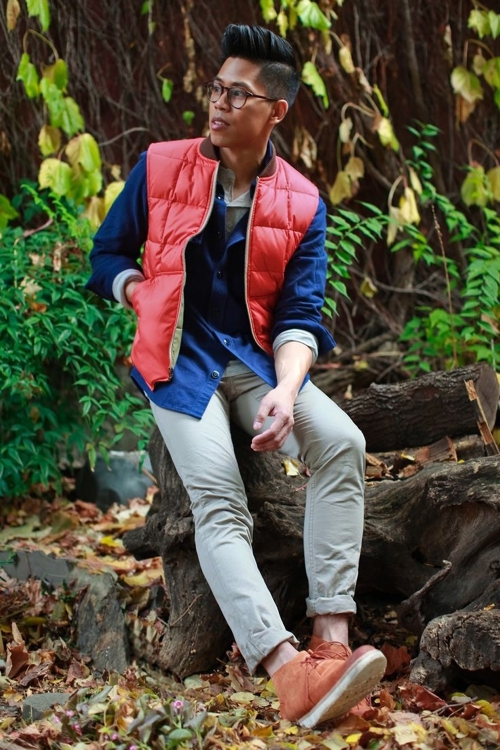 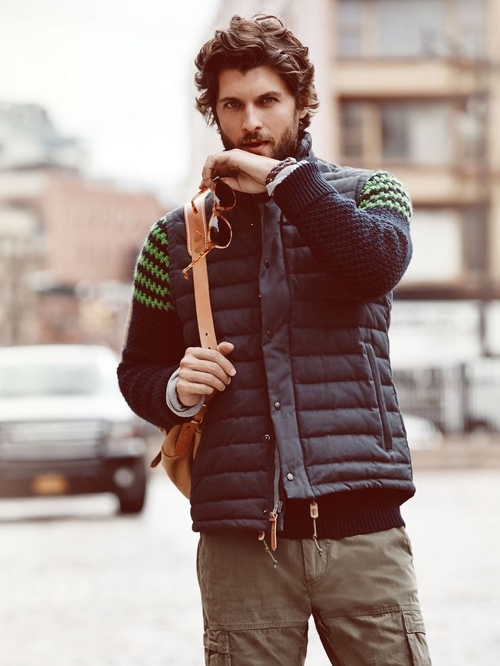 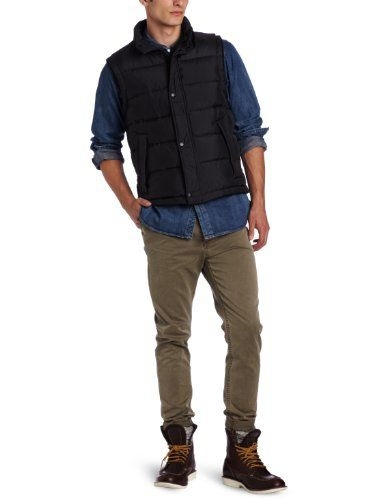 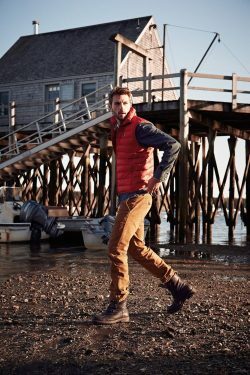 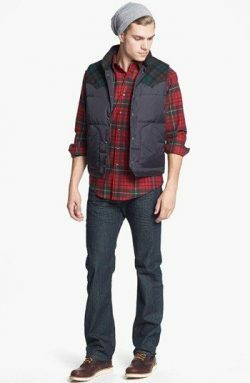 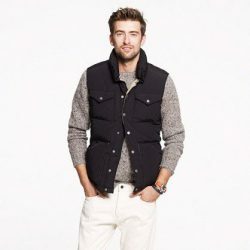 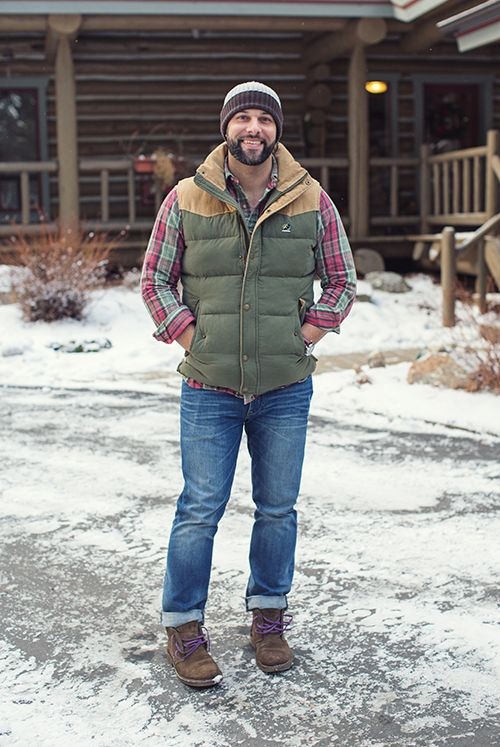 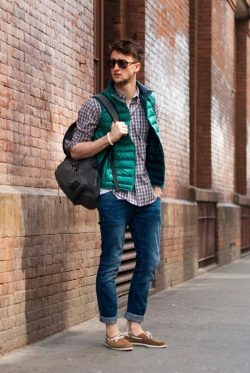 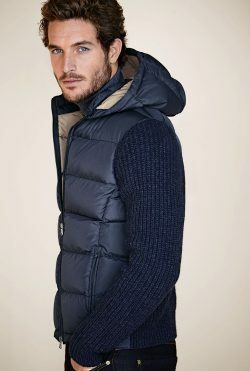 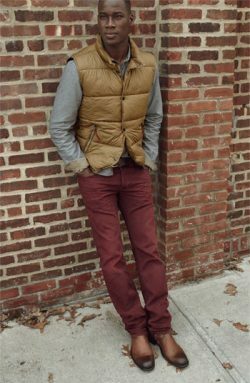 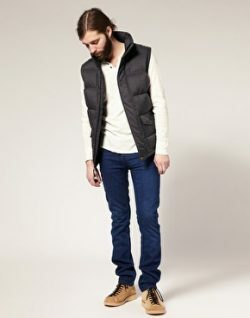 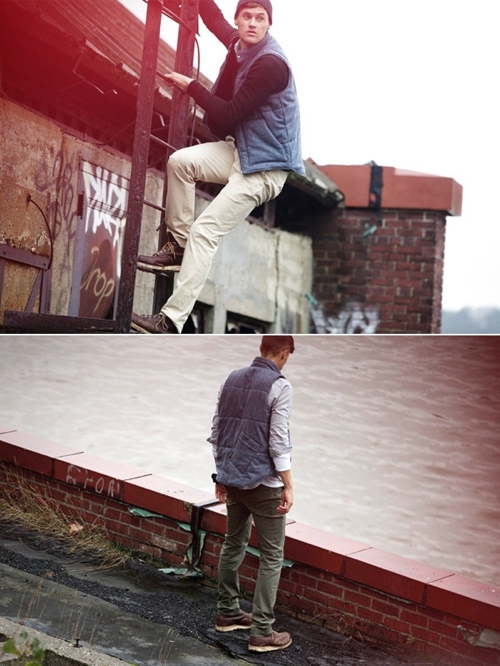 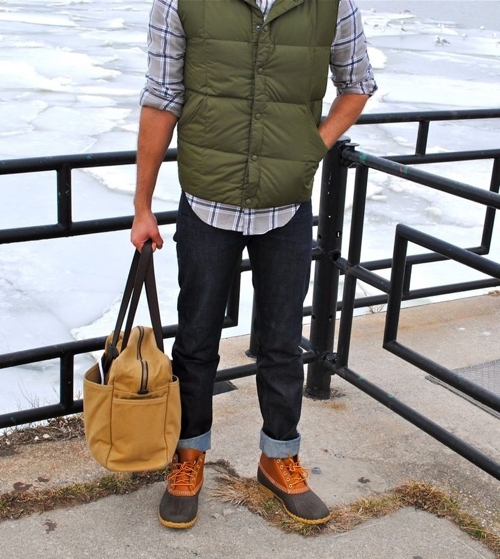 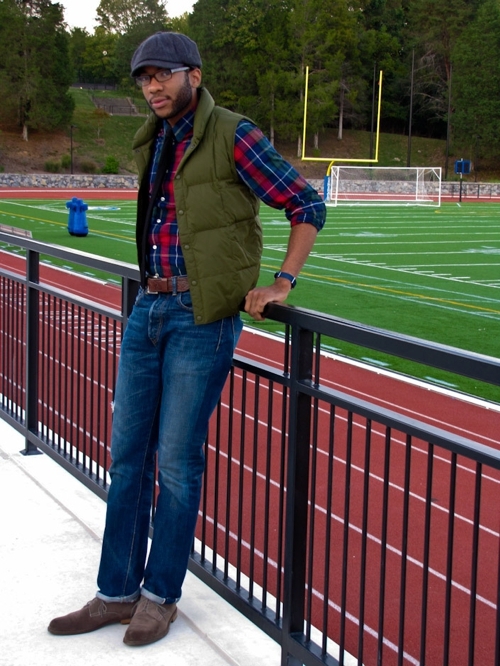 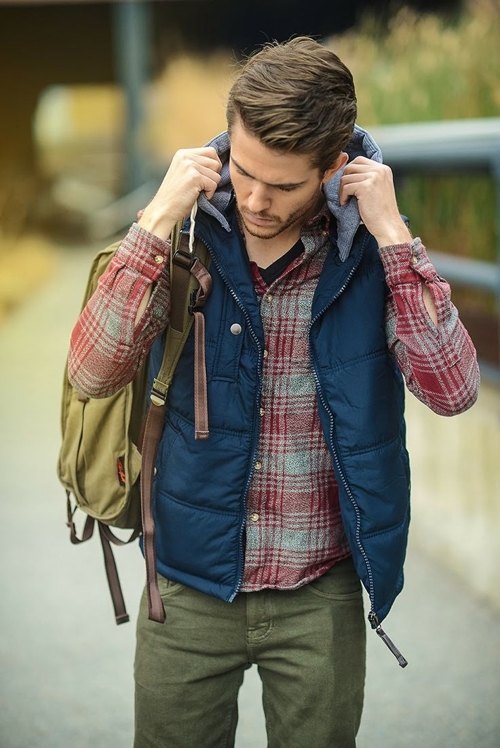 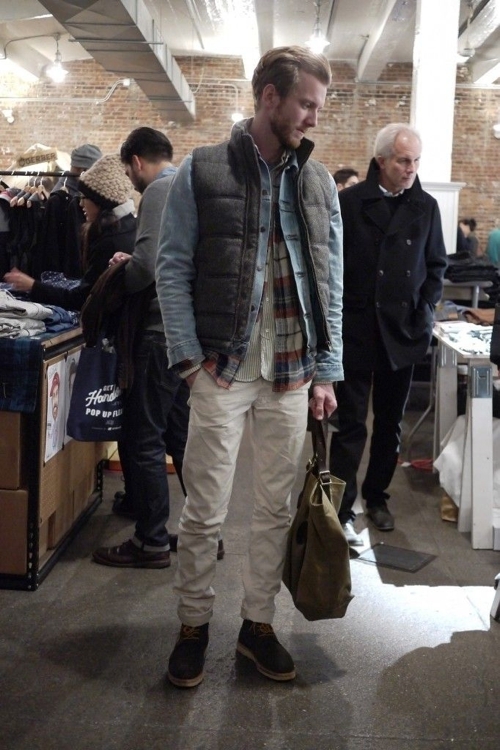 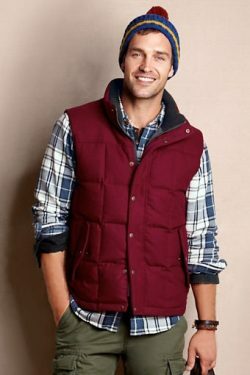 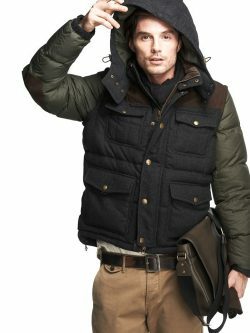 The down vest is great for layering and can really complete a look. Starting off, try a dark color like black or navy, and then once you feel a bit more bold, you can try yellow, red, or other brighter colors. 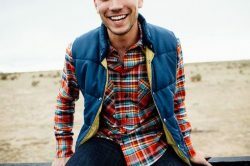 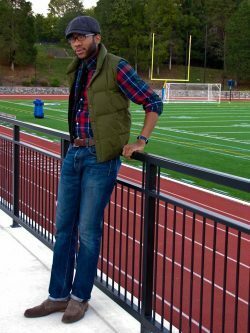 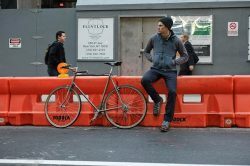 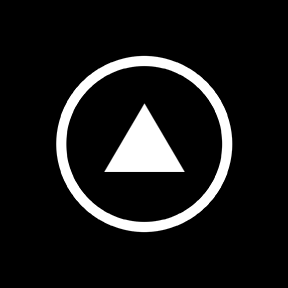 Underneath, you can layer with a flannel shirt, a sweater, a hoodie or long-sleeved henley. Pair this with dark wash jeans and boots. 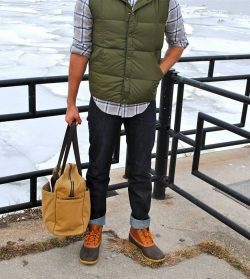 Clarks or Red Wings should go well with the outfit. If you want more of a streetwear look, you can switch off the boots for some vintage New Balance sneakers. 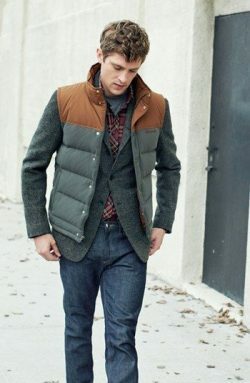 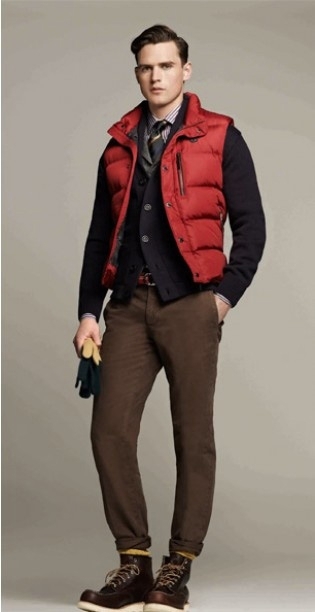 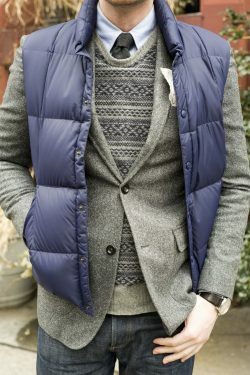 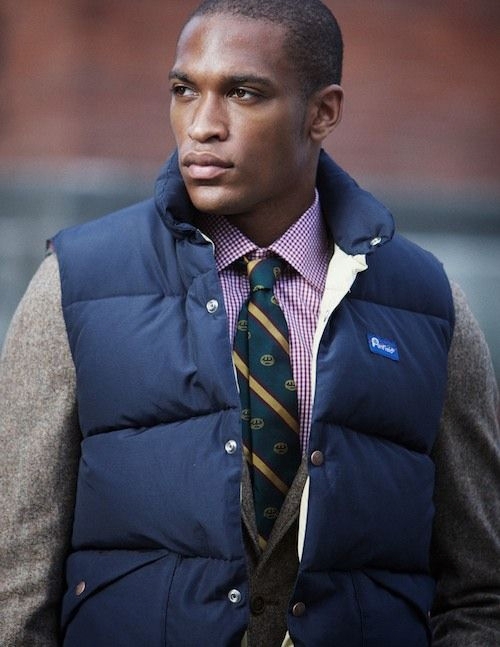 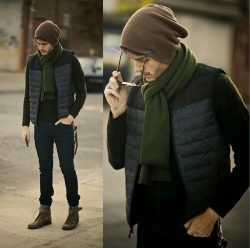 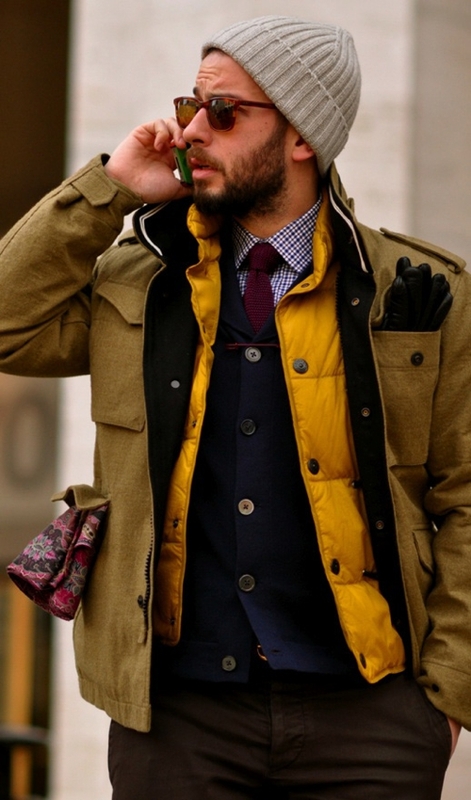 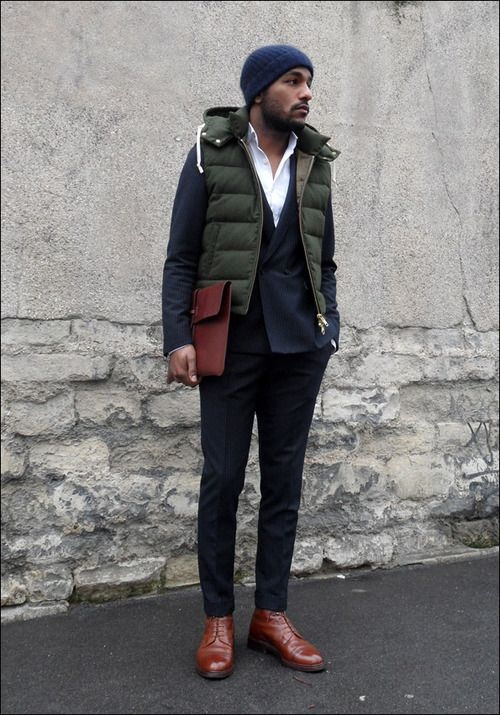 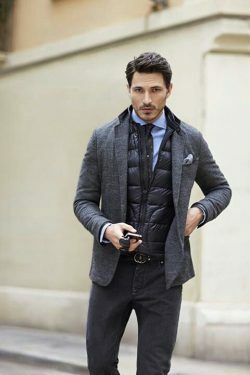 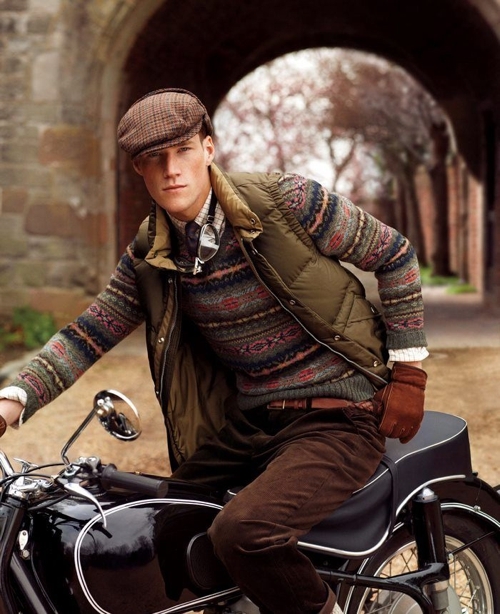 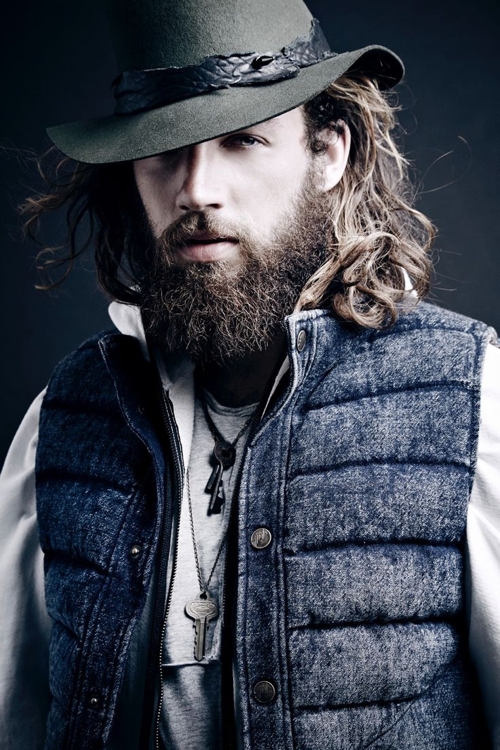 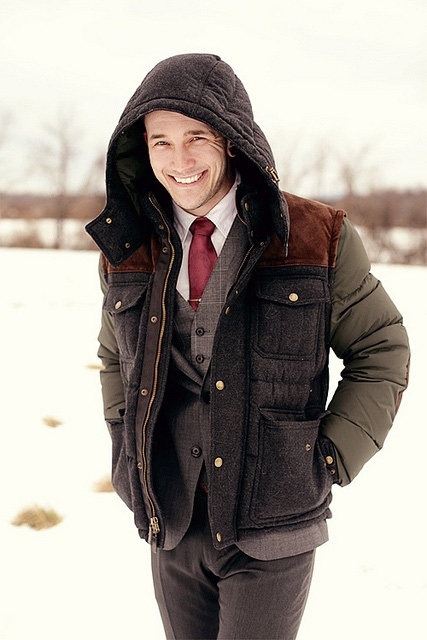 Enjoy our collection of down vest outfits for your inspiration.